We’re pleased to have secured the services of Eco Food Recycling who are taking all our food waste for Anerobic Digestion. According to Greenpeace, much of the country’s biodegradable waste such as food, garden waste, card and paper is sent to landfill, where it breaks down to release methane, a powerful greenhouse gas. 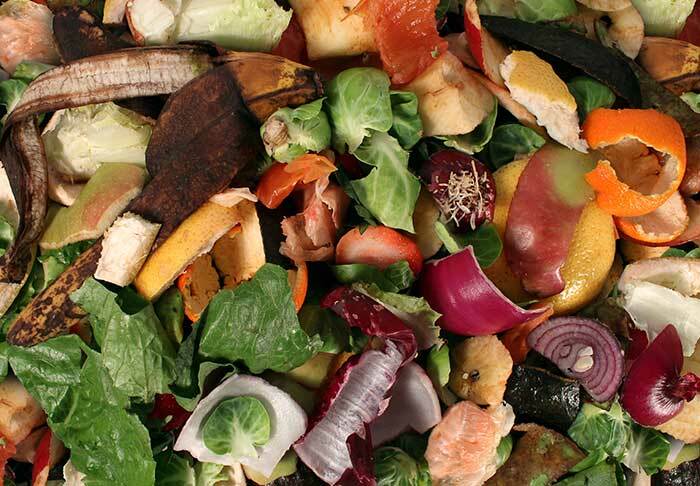 Anaerobic digestion is a treatment that composts this waste in the absence of oxygen, producing a biogas that can be used to generate electricity and heat. Producing 100 percent renewable energy from our biodegradable waste helps tackle climate change, instead of contributing to climate change through landfill and incineration. At Tuck Box we also segregate all other recyclables, like card, paper and plastics, from general waste which is now less than a quarter of all our waste.